No, we haven't closed up shop. We've just been busy with holidays and friends and family and lovers the last few weeks. Sawin' Blogs will pick back up again shortly. I just connected with this for the first time the other day. I'd tried to like it a number of times last year to no avail. Listening to it now, I can't understand why I didn't like it before. 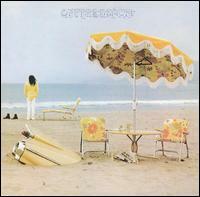 This is a dark horse candidate for my favorite Neil Young album. "Walk On" is about as accessible as he gets it, and the rest of the album is as strong as anything else in his catalogue. With each listen, it comes closer to After the Gold Rush. There was just an exhibit on the Tropicalia movement/culture in late 60s/early 70s Brazil at the MCA. It wasn't that spectacular of an exhibit, but I suppose it served its purpose in that it made me want to dig deeper and learn more about it. 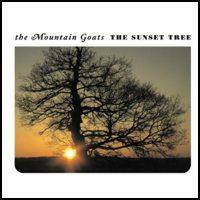 So I acquired a bunch of albums from the period, and this is one the that I've liked the most at the start. 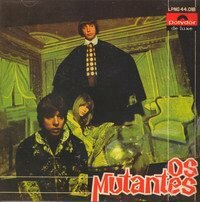 Caetano Veloso is supposed to the star, but I've found Os Mutantes most accessible for me to start with.